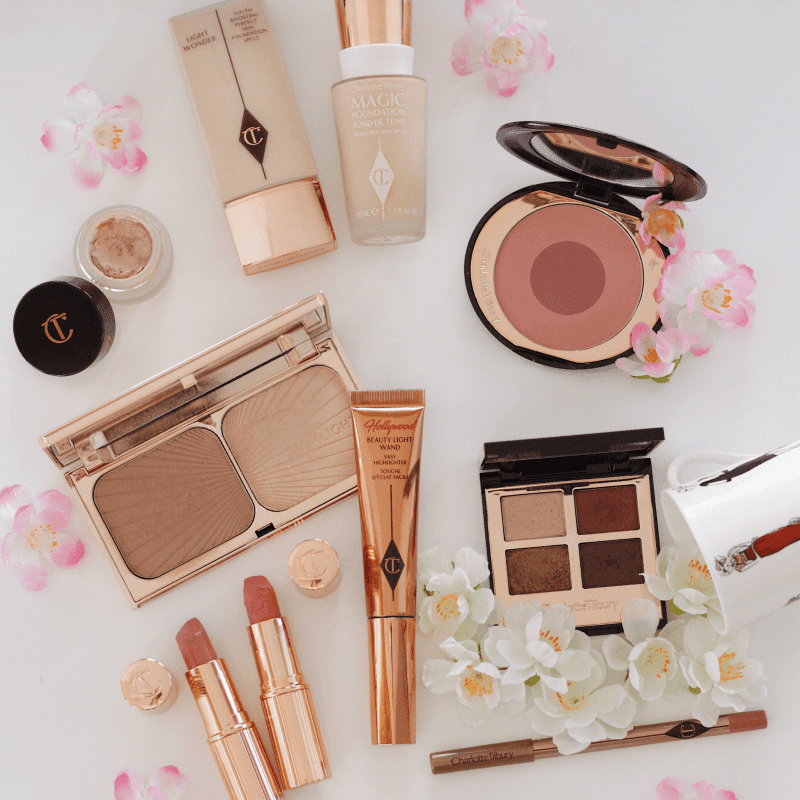 Charlotte Tilbury is the dreamiest makeup brand and their Christmas gifting collection is always my favourite! 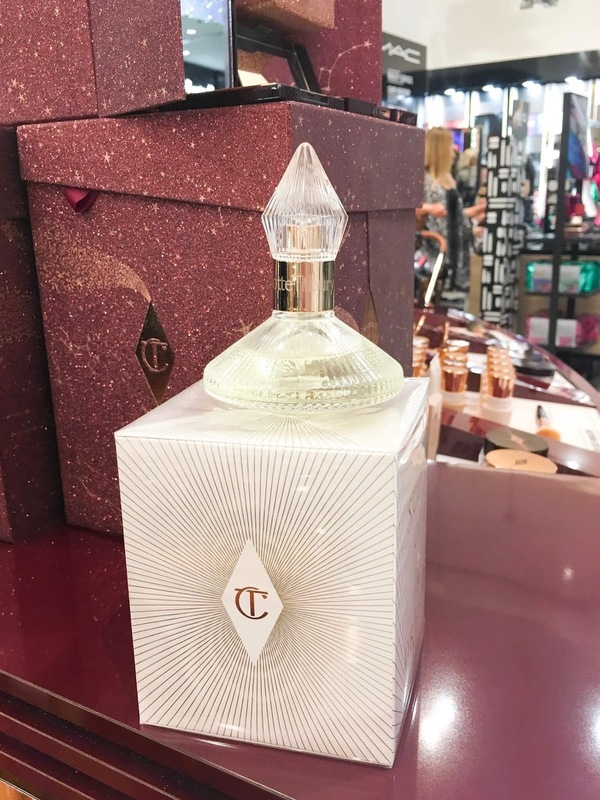 I was kindly invited to see their new Christmas launches and to have a Tilbury Transformation last weekend at one of their counters. I had such a fun afternoon, learning about lots of their products and all the festive, glitzy products got me into the festive spirit! 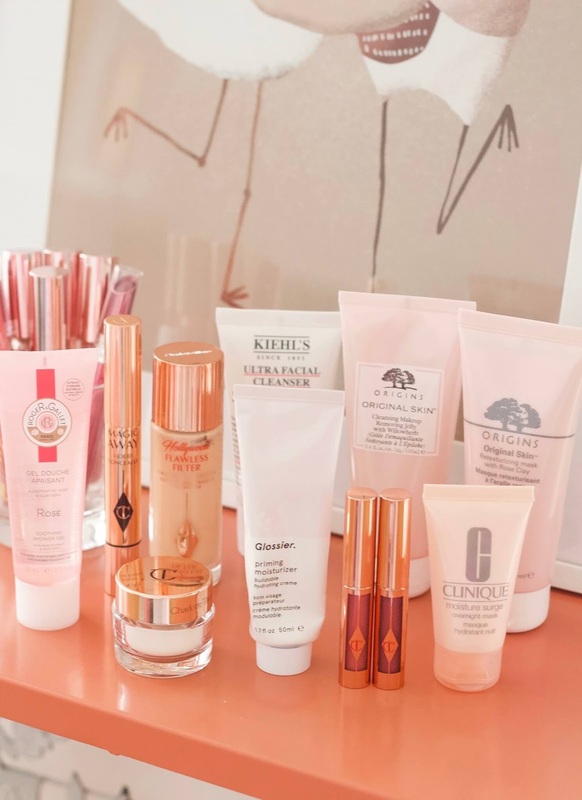 For today's post, I wanted to share the makeup look and a little gift guide of my top picks from their Cosmic Gift Shop. 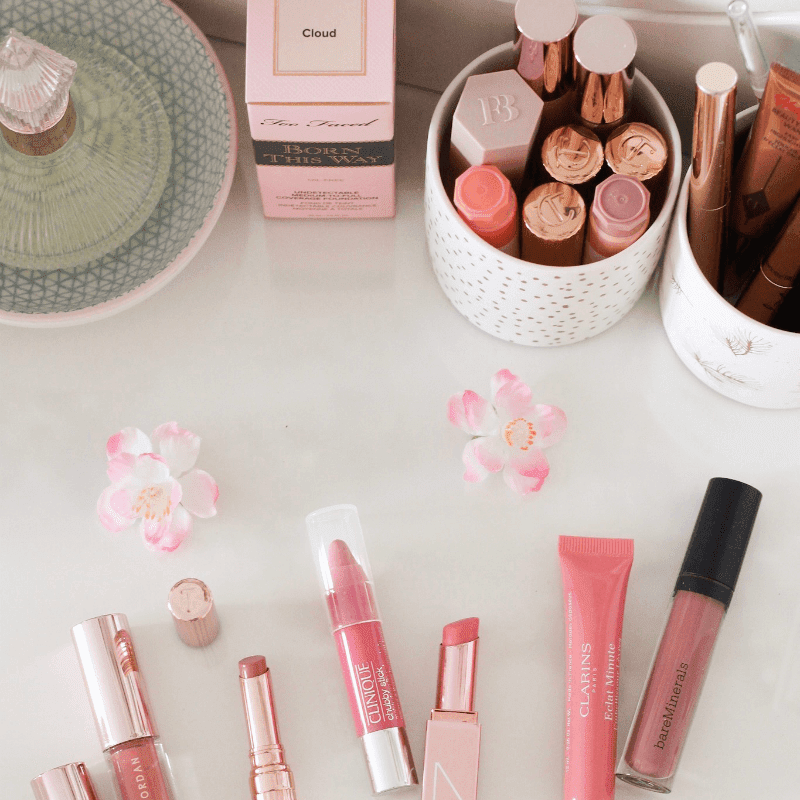 If you have any makeup lovers to buy for this Christmas then these products will certainly make their Christmas makeup dreams come true! I had my makeup done by Zoe at the BT2 Dundrum counter and I opted for the Vintage Vamp look because I thought it looked perfect for the Christmas party season. I loved the look Zoe created and I learned so much about the products and how to apply them. If you're looking to get your makeup done for any occasions it's the perfect treat for yourself! There's a full product list on my Instagram but I wanted to share some of my favourite products from the look. The standout product for me was definitely The Vintage Vamp Palette to create this gorgeous purple smoky eye! The quad contains some plum and burgundy hues as well as a highlighting shade and a golden pop shade. 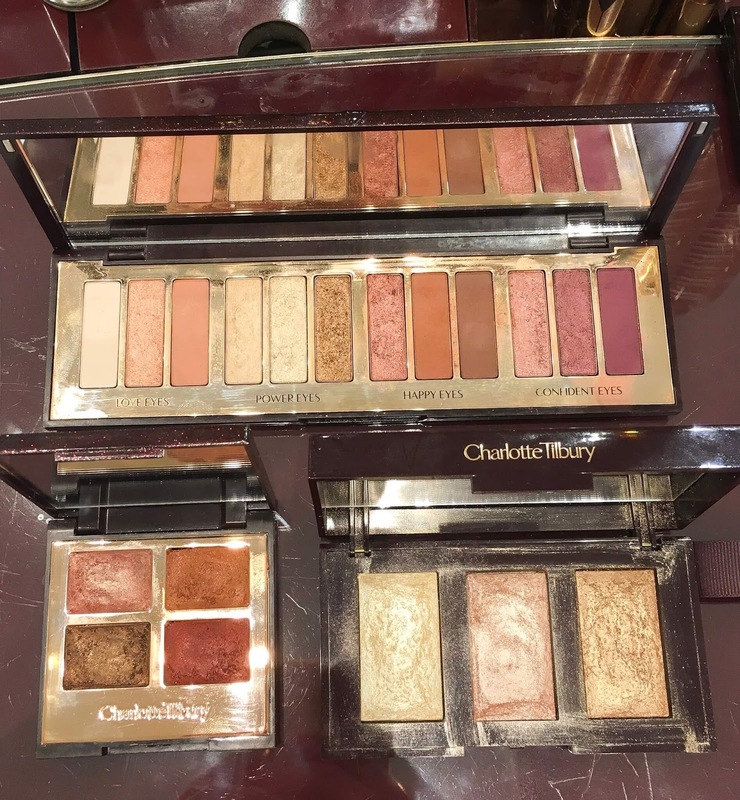 I love the Charlotte Tilbury luxury palettes as they're compact, perfect for carrying around in my makeup bag and you can create a simple daytime look as well as a smoky evening look with them. For my cheeks, Zoe used the Hollywood Contour Wand which was a product I was quite apprehensive about as I'm way more confident using powder contour than creams. However, I fell in love with it when Zoe applied it and I loved the natural sculpted finish it provided. She also used the Beach Stick in Moon Beach, a peachy cream blush that helped achieve a fresh and radiant complexion! The look was finished off with a gorgeous lip combination, Superstar Lips in Walk Of Shame and the Walk Of Shame Lip Cheat. 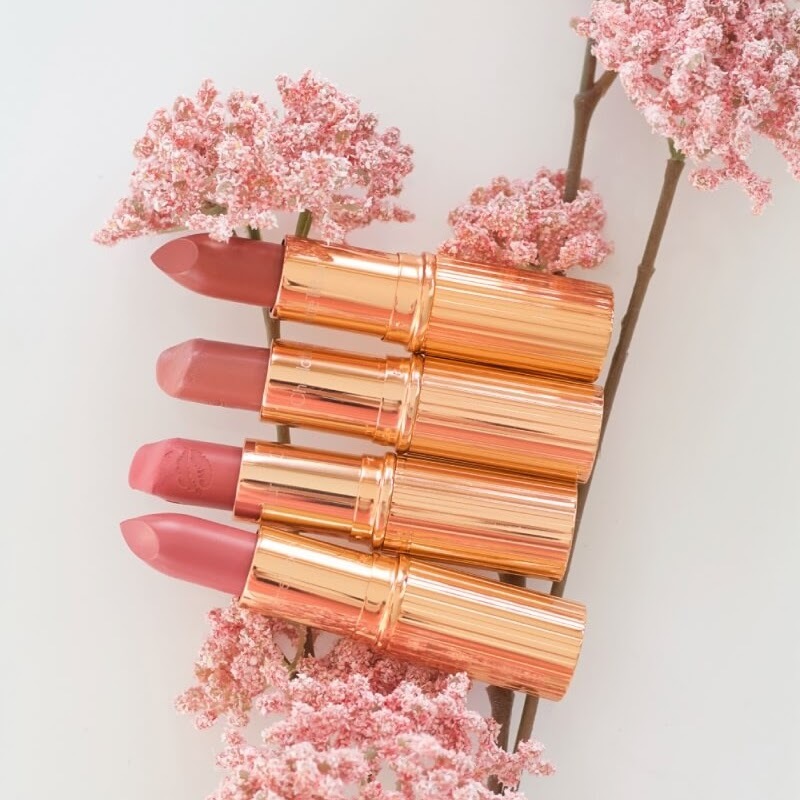 The K.I.S.S.I.N.G range has been my favourite lipstick formula for years but I think the Superstar Lips formula might just be my new favourite - I love the glossy finish! I really hope that they re-release these as a permanent product because they're amazing! 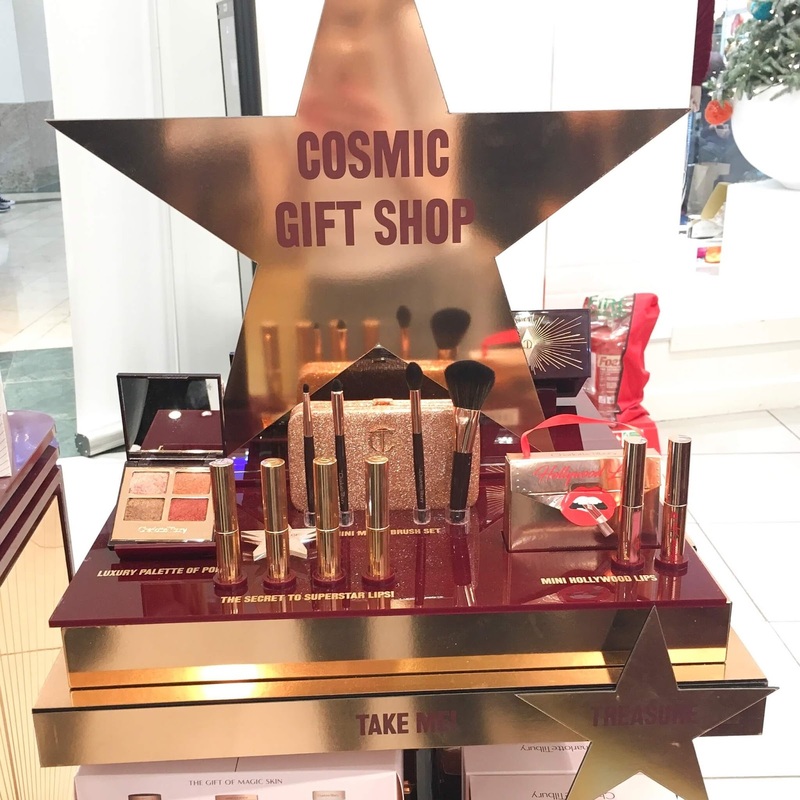 There are so many gorgeous products and gift sets in the Cosmic Gift Shop but my top picks are the palettes, including Stars In Your Eyes, Bar Of Gold Highlighter Palette and Luxury Palette Of Pops in Starlight and Supersonic Girl. I was originally going to get the Supersonic Girl Luxury Palette for Christmas but after seeing Stars In Your Eyes, I ended up ordering it on Black Friday as Brown Thomas had a great offer - if you spent a certain amount you get a free bottle of the Scent Of A Dream perfume! I can't wait for the palette to arrive! Another show-stopper from the gifting collection is Charlotte's Beauty Universe Advent Calendar*. 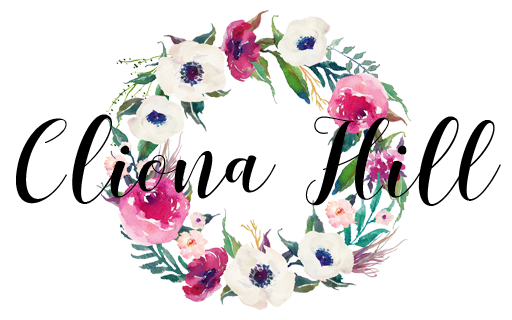 This is the ultimate gift for any makeup lovers and it feels so magical opening up the doors - it's the gift that keeps on giving! It contains some of the best-selling products including four full size products - Eyes To Mesmerise in Jean, Colour Chameleon in Amber Haze, Pillow Talk Lipstick and Hollywood Lips in Screen Siren - as well as eight mini products - Mini Full Fat Lashes Mascara, Mini Rock 'N' Kohl in Bedroom Black, Multi Miracle Glow (15ml), Goddess Skin Clay Mask (15ml), Charlotte's Magic Cream (15ml), Wonderglow (15ml), Take It All Off Eye Makeup Remover (15ml) and Supermodel Body (15ml). 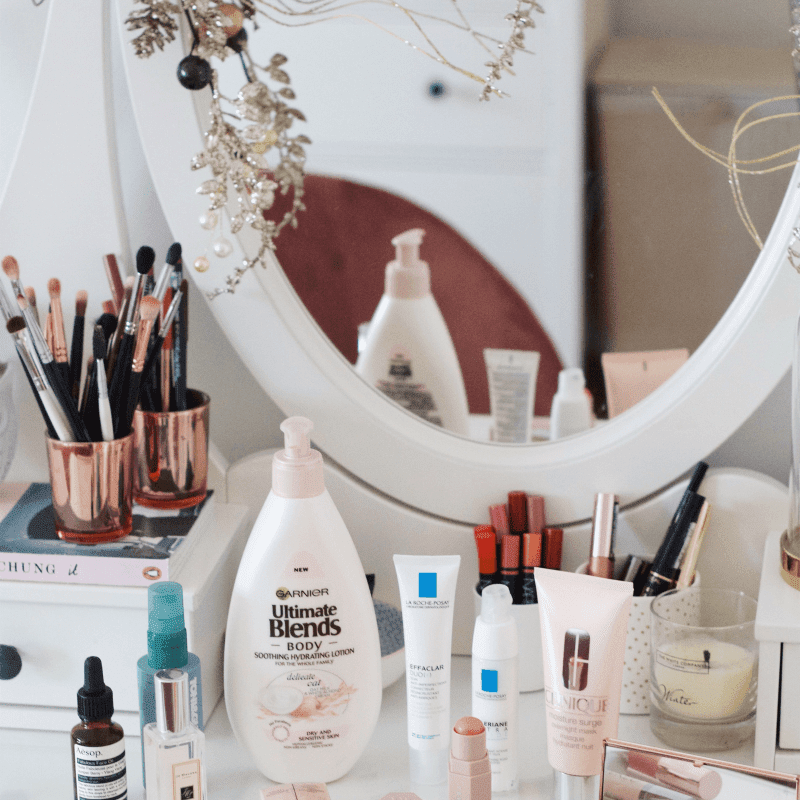 Gift sets are always a fail-safe present to give someone as you get to try a few different products and I always find some holy-grail products that I end up repurchasing for years! 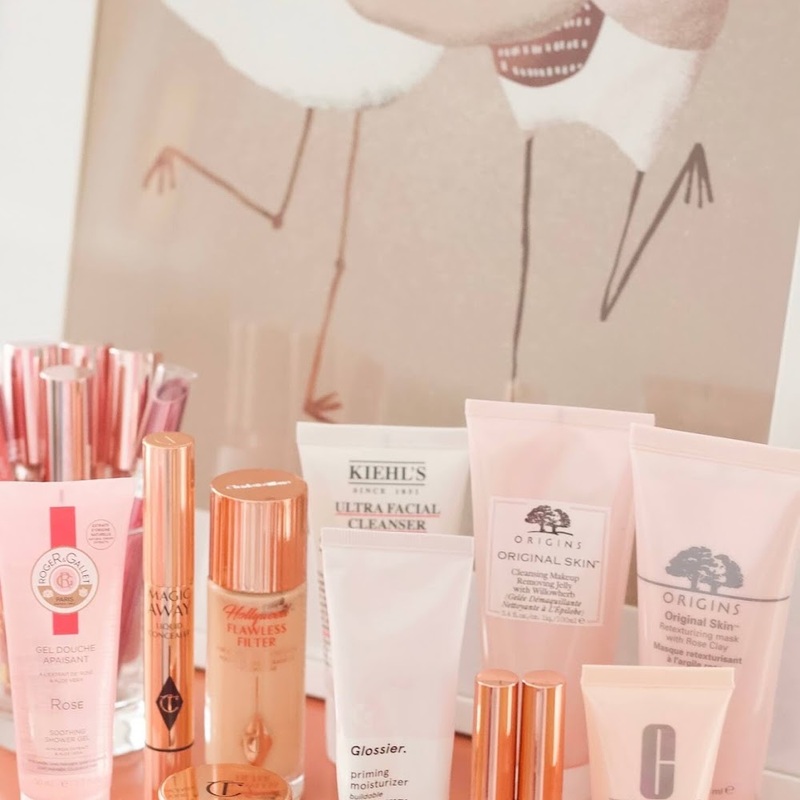 The Gift Of Magic Skin set is my top pick and it contains a full size Magic Eye Rescue, a travel size Charlotte's Magic Cream (the best moisturiser!) and a travel size Magic Night Cream. The Magical Mini Brush Set is ideal for anyone that wants to start or update their makeup brush kit with four mini brushes that are perfect handbag size and they come in a pretty rose gold pouch which is handy for storing them! 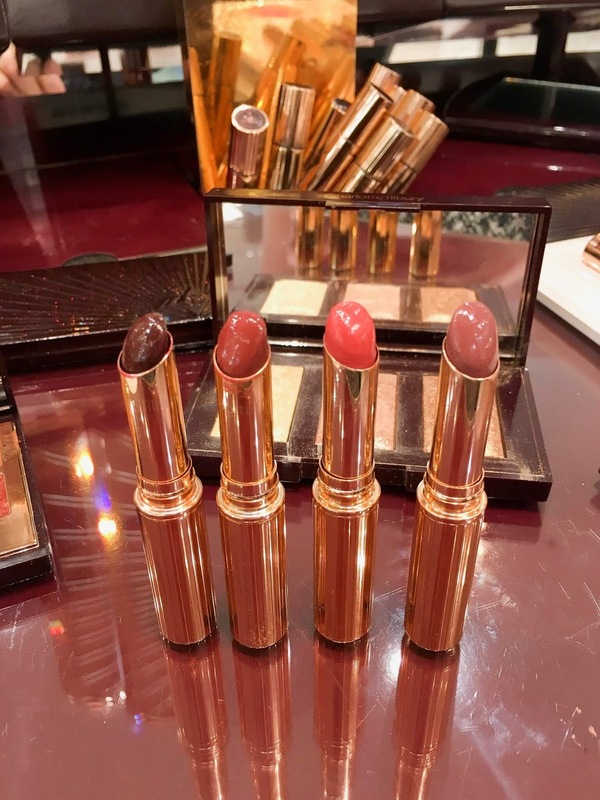 Have you any Charlotte Tilbury products on your Christmas wish list?